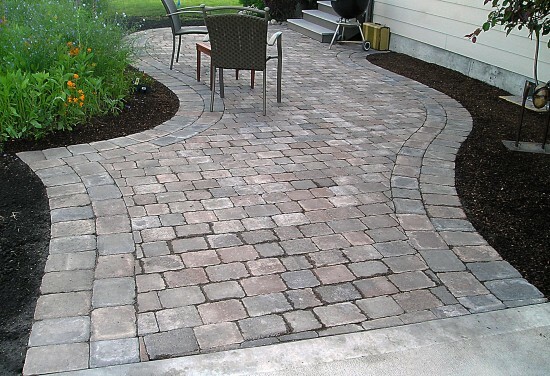 The presence of hardscapes adds both aesthetic and functionality to the landscape. We utilize natural stone or concrete units for the creation of retaining walls, walkways, patios, and stairs. These materials offer flexibility in their design and use, great durability, and diverse options. We welcome the opportunity to craft a hardscape that will enhance your landscape for years to come.